Give any comments, critiques, or suggestions for the site. The 2015 Mustang is just around the corner. Stay on top of the rumors and information here. 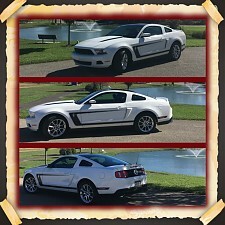 Discussions related to drivetrain, engine, suspension or bolt on items for the 3.7L DOHC V6 found in 2011+ Mustangs. 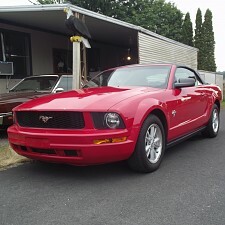 Discussions related to drivetrain, engine, suspension or bolt on items for the 4.0L SOHC V6 found in 2005-2010 Mustangs. 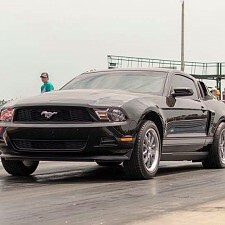 Discussions related to drivetrain, engine, suspension or bolt on items for the 3.8L V6 and associated powertrain components found in <2005 Mustangs. 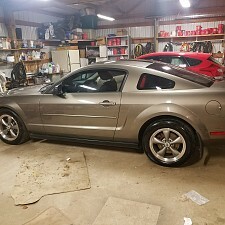 All discussions related to the 2005-2014 V6 Mustangs when it comes to appearance (exterior and interior) as well as car audio/video go here. 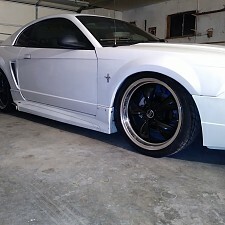 All discussions related to the 1994-2004 V6 Mustangs when it comes to appearance (exterior and interior) as well as car audio/video go here. Non Tech General Mustang topics go here. Techniques, setting up your car, and other technical information related to ON-TRACK racing. Coordinate local meets, discuss local shops, etc. See if you can get someone to sell you something. If it doesn't involve Mustangs, put it here. Post non-mustang related talk here. Please read all stickies and site rules before posting.